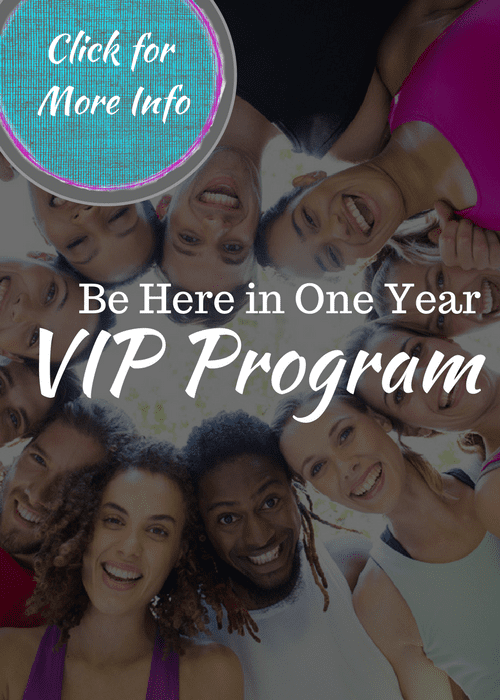 Have you ever said, “I want to get healthy” or “I want to find ways to get healthier this year”? If you have, you may have quickly realized it’s not something that’s always easily definable. Healthy can be subjective depending on things like your own standards, what your family is like, and even social stigmas. How often do you look at someone and immediately decide whether you think they’re healthy or not? Unfortunately, we tend to make quick judgments whether someone’s “healthy” or “unhealthy” based only on what their body looks like. However, there are a number of ways to be healthy. Someone’s health and fitness levels are actually determined by many other factors, including how we feel as individuals. On the contrary, some of us give off the appearance that we’re in great shape because we workout regularly, or look fit. When in reality we may be lacking in other areas of our health, such as having unhealthy habits, which can leave us feeling physically ill. 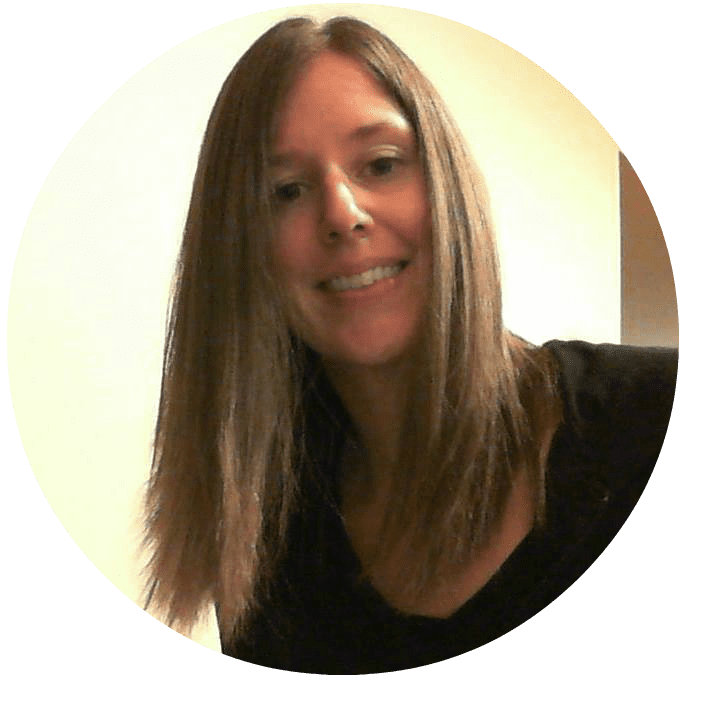 Yet some others may not look like society’s standard of being “physically fit”, but they do take care of their overall health and already feel like the best version of themselves. Overall fitness can be achieved by nourishing your body physically, nutritionally, and mentally. Balance is key if “being healthy” is what you want to achieve. 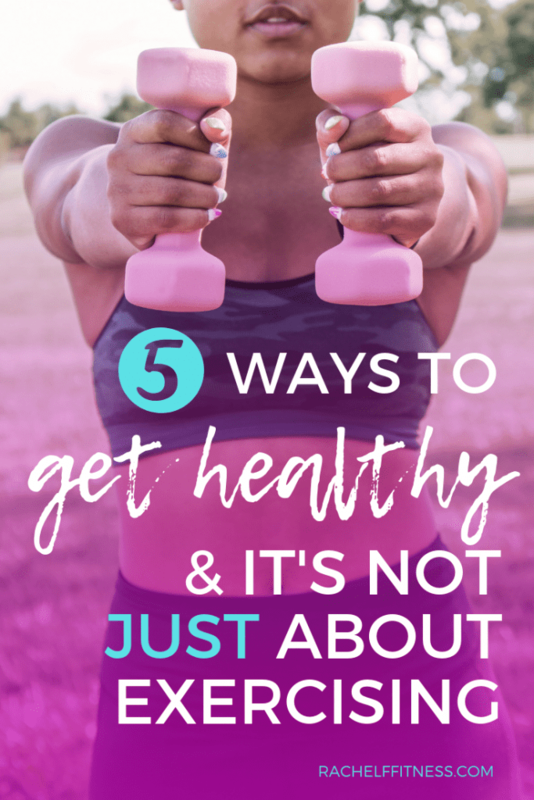 If you’re looking for ways to get healthier, the following tips listed below can help you start improving your overall health and fitness level! 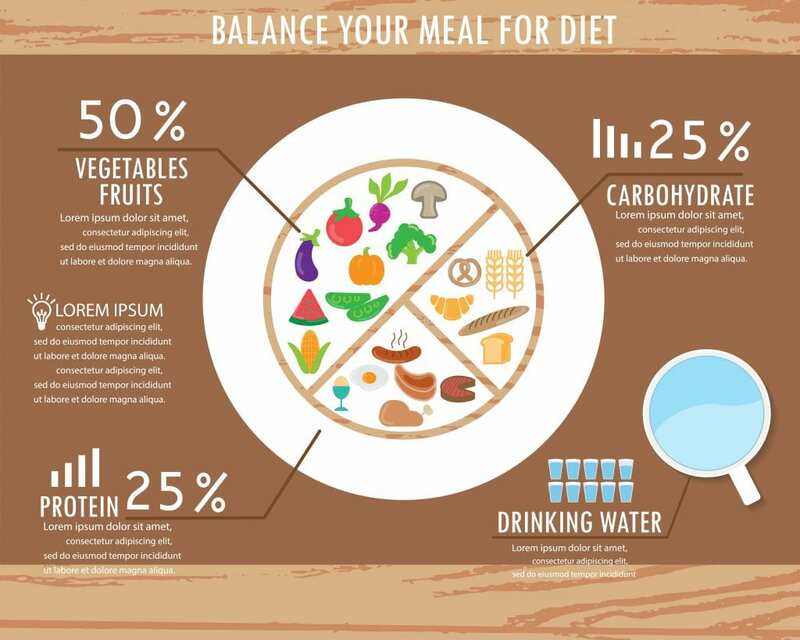 You often hear that you should eat a balanced diet, but what does that actually mean? It’s important that we take in a good balance of vitamins, minerals, nutrients, antioxidants, and phytochemicals that our bodies need and crave. Proper nutrition will help our bodies function at the highest level possible, and that means not focusing on including or excluding any specific food groups. My advice? Stay away from fad diets that promise quick weight loss or other “health advantages”. If it sounds too good to be true, it probably is. There is no magic wand or quick fix diet when it comes to improving your health or fitness. Excluding whole food groups like carbohydrates or eating a diet high in fat or only red meat may initially help you drop a few pounds, but it’s not sustainable. 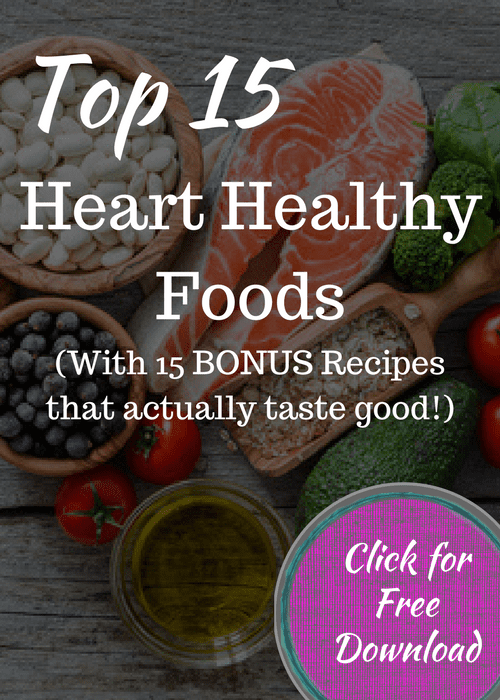 Diets like this may cause more harm to your body in the long run. Instead, when looking for ways to get healthier, you’ll want to focus on eating whole, fresh foods. Choose a wide variety of foods and keep the phrase “eat the rainbow” in mind. By adding more colorful fruits and vegetables to your meals you will be getting more of a variety of nutrients. This will ensure you’re maintaining a better balance in your diet. By trying new and different foods, eating healthy becomes more enjoyable because we’re less likely to grow tired of the same old boring meals. So try adding colorful foods that are red, orange, yellow, green, and purple – just like the rainbow! To learn more about what’s considered “real food” or “whole foods” you can keep reading about the basics of clean eating. And for some easy, actionable ideas that you can start doing today, here are 7 Ways to Improve Your Eating Habits. Just as important as what we eat and put into our bodies is what we get out of our bodies. 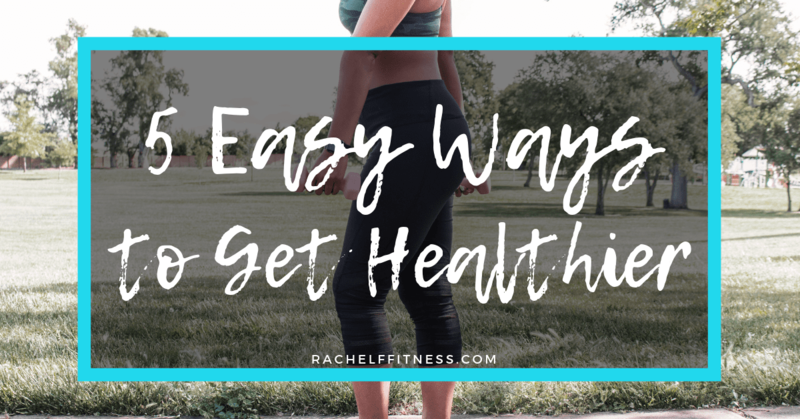 While all of us will have different goals (whether we want to lose weight, tone up, build muscles, or just become stronger) regular exercise is an important component when talking about ways to get healthier. You’ll want to plan out a workout routine that will fit into your schedule and you can commit to. While it may sound like a lot at first, you should aim for at least 30 minutes of physical activity (where your heart-rate is raised significantly) 5 times per week. The American Heart Association recommends that adults get at least 150 minutes of moderate-intensity aerobic activity or 75 minutes of vigorous aerobic activity (or a combination of both) spread throughout the week. Wondering what activities to do? Continue reading about the difference between moderate and vigorous activities. 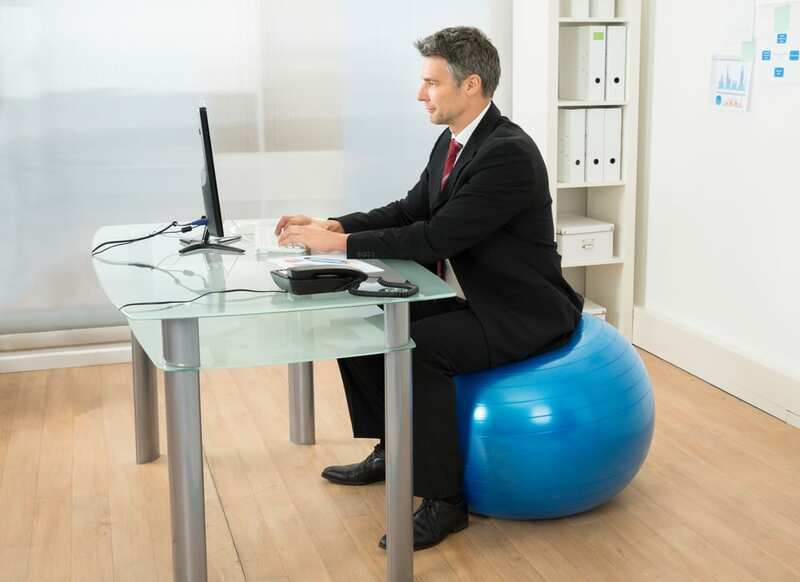 Other options, if you’re work allows it, is incorporating a standing desk into your workspace or substituting an exercise ball for your office chair. This can allow you to strengthen your core and back muscles but won’t take you away from your responsibilities. Sometimes you can improve your overall health or fitness by kicking an unhealthy habit. If our goal is to become the best version of ourselves, it’s important that we take care of our bodies. Habits such as smoking, drinking in excess, binge eating, or even just eating a poor diet can become things we rely on to feel good about ourselves. Instead, try replacing these habits with new, useful, and healthier activities such as walking, jogging, weight-lifting, yoga, meditation, or reading. For more sleep tips, you can read why you need a good night’s sleep or learn more about my favorite tips and tools to help you get more sleep. When you were younger, you may have enjoyed keeping a diary for fun. But there really is something to journaling daily that can help improve your overall health. Journaling is a valuable mental tool that can provide a fantastic outlet and an opportunity to strengthen your mind. You can journal about your healthy habits – like tracking your workouts, new foods or meals you made, water intake, what triggers you to fall back into old habits, your general mood, or how you were feeling that day. By getting your thoughts down on paper, you can reflect on past entries and see what went right. Likewise, you can see what went wrong and brainstorm ways you can improve next time. 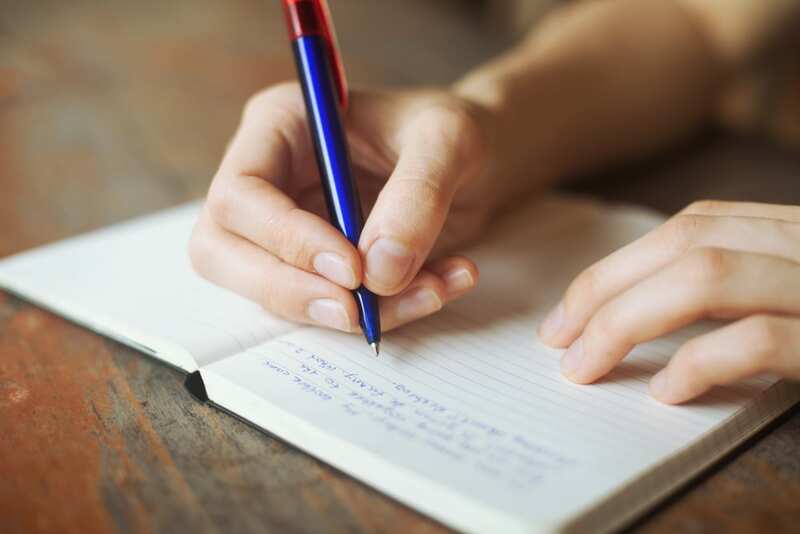 To learn more about how to get healthier by journaling, keep reading Why Keeping a Daily Journal Could Change Your Life. Implementing these tips can help you start to achieve the balance needed to reach your goal of overall wellness. Don’t worry about doing all of these at once. Start by adding in one tip at a time. Then when you’re comfortable with where you’re at in your journey, add in another. And keep going until it all becomes second nature and you are living your best life! 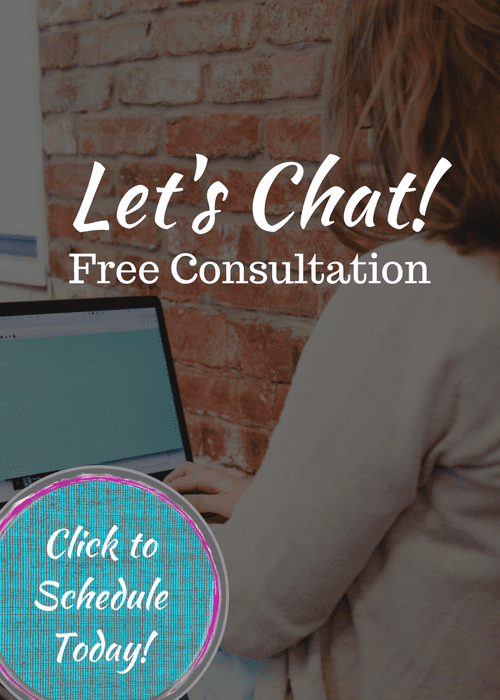 For more tips on how to jumpstart your healthiest year yet – click below for my free 7 Day Kickstart to a New You email series. 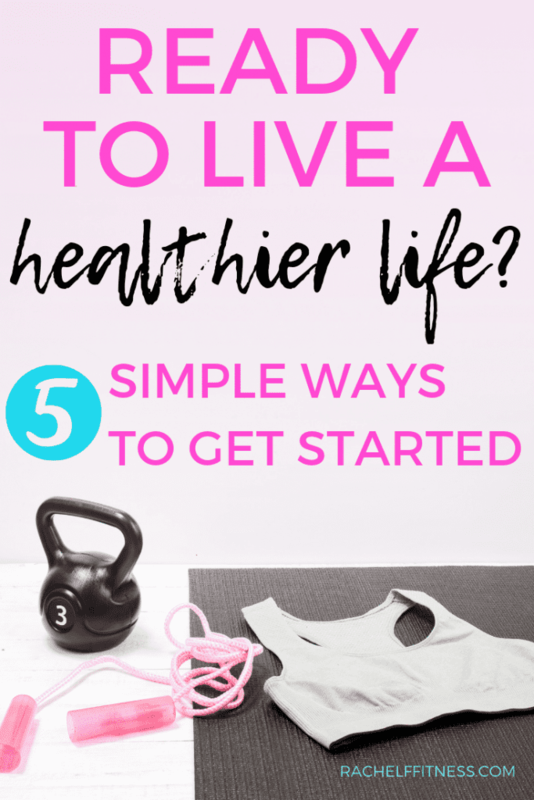 You’ll get 7 Healthy Strategies and Action Steps on how to get healthier that you can start using right away!